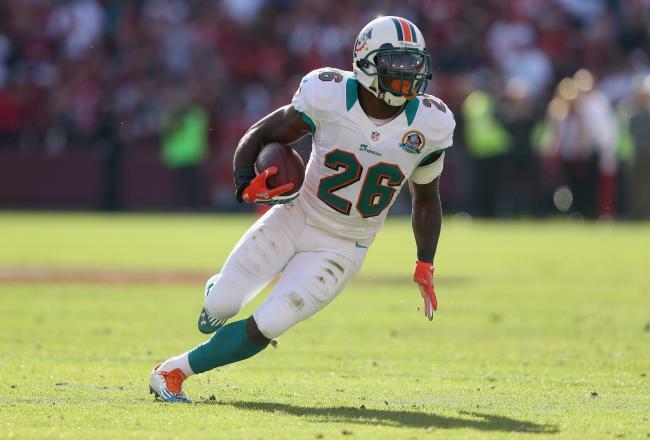 Dolphins running back Lamar Miller has been running with the first team while newly signed Knowshon Moreno, apparently, is catching up his conditioning. Neither is a viable option in dynasty. Eagles rookie receiver Jordan Matthews is impressing in Eagles camp. He’s a probable top five receiver in rookie dynasty drafts. In the wake of Daryl Washington’s suspension, linebacker Kevin Minter is the one making the calls for the Arizona defense. There was a lot of hype surrounding Minter last year but it never materialized. He’ll have ample opportunity this year. This entry was posted in Daily Update and tagged daryl washington, jordan matthews, Kevin Minter, knowshon moreno, lamar miller. Bookmark the permalink.